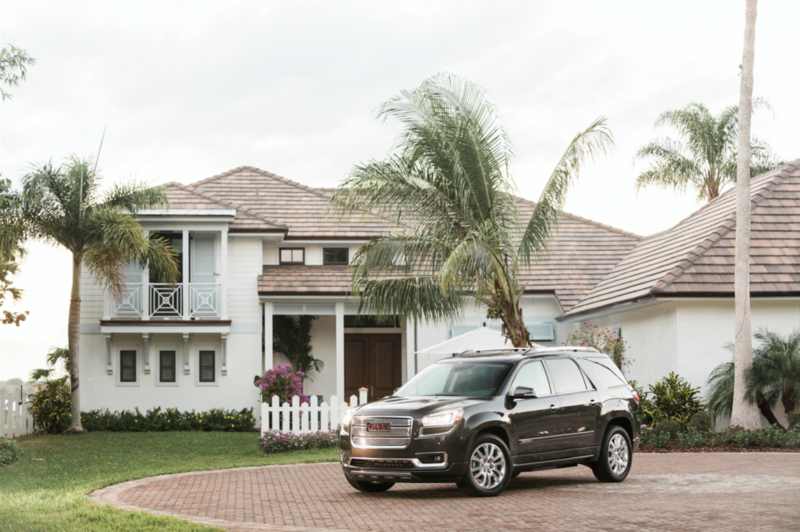 Quicken Loans is excited to be a sponsor of the HGTV® Dream Home 2016, where one lucky winner will call Merritt Island, Florida, home, relax on their very own boat, hit the open road in a GMC Acadia Denali and enjoy a $250,000 cash prize. This year’s prize is worth more than $1.5 million and you can enter twice daily, once at HGTV.com and once at DIYNetwork.com until 5 p.m. ET on February 18. We also know that our readers are fans of the team that makes the annual HGTV® Dream Home a reality. 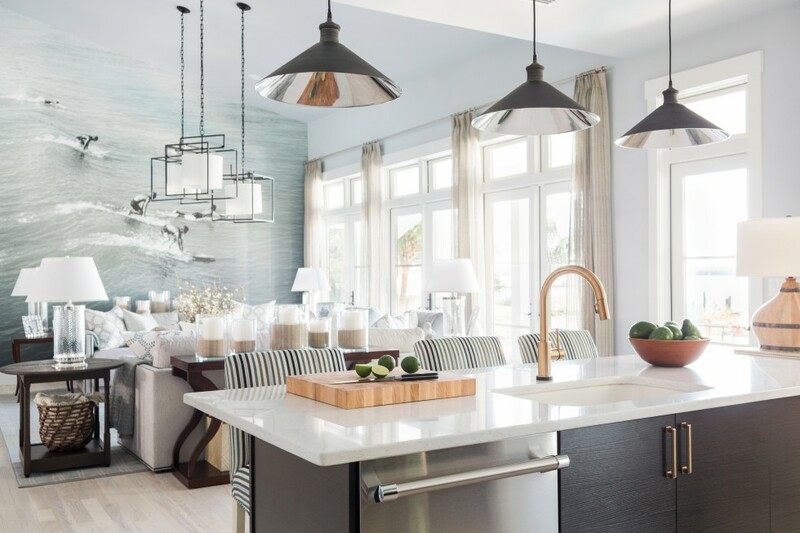 We chatted with house planner Jack Thomasson about the location, design and environmental elements considered for this year’s home, which is a remodel instead of a new construction. 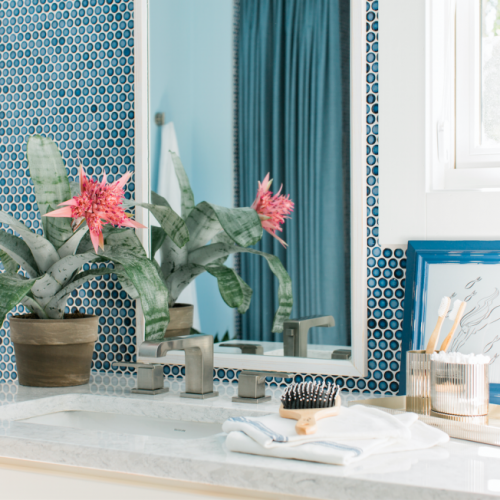 It’s also Thomasson’s last HGTV® home project, making this year’s giveaway bittersweet for the renowned planner. 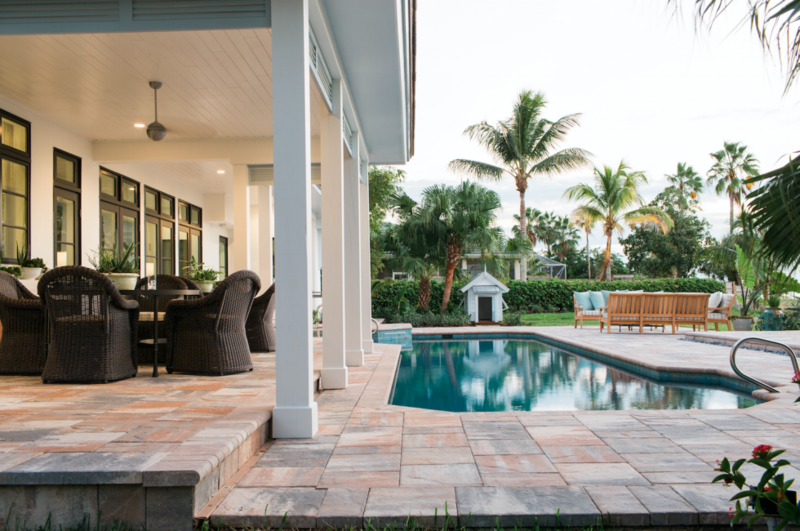 Get the inside scoop on why this year’s home is so special and check out the photo gallery below so you can start dreaming of this waterfront paradise. What inspired the location to celebrate the 20th anniversary of “Dream Home”? The location was inspired by our goal to find an opportunity to transform a home that needed help, into a home that was architecturally significant, and in an environment that was “dreamy.” Most of the time you find one without the other, so the search was on to find the right combination of a house with great before/after opportunities in a coveted environment. The house we found in Merritt Island, Florida, had everything we were looking for. This year’s “Dream Home” is a remodel instead of building from the ground up. What opportunities did that afford your team? Remodels bring many more surprises than you would ever have with new construction, but you also go into it expecting the unexpected. And, surprises make great television! What did you have to consider before you were able to lay down the plans for the look of the house? We wanted to have a dramatic transformation, but there were some redeeming qualities of the original house that were worth preserving. The challenge was finding the balance between the two so that we would know where the new design would start. Were there elements from the way the house looked previously that were kept intact after the remodel, or is this a completely new design? The square footage of the original house was already where we wanted to be with the finished remodeled house, so another challenge was working within that original square footage. And, there were original rooms that were well placed, like the bedrooms, kitchen and living room, but just needed to be enhanced and updated – in most cases, dramatically updated. What was the most exciting or rewarding part of planning the new look of this property? 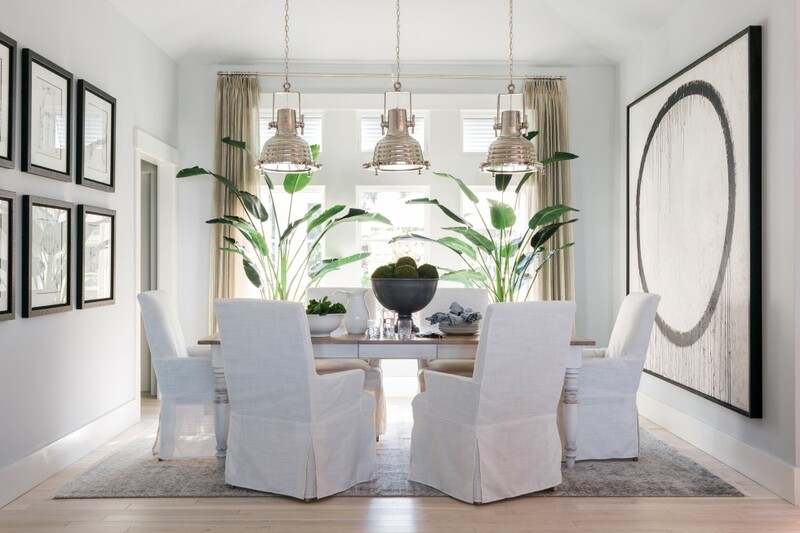 The most exciting part was discovering what the house could become, which took it from a standard, production-looking home and made it into what is clearly a custom home perfectly suited for its environment. We gave the house a sense of place that it didn’t have before. 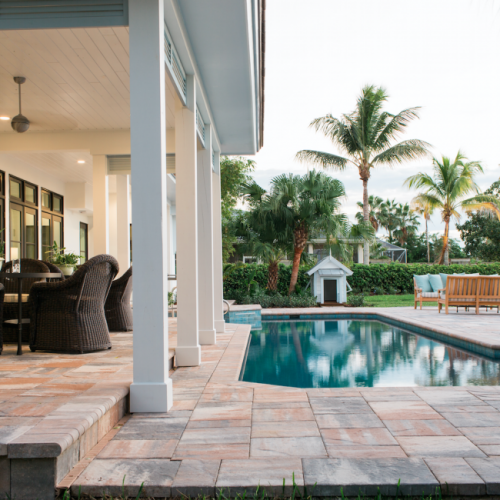 How did the outdoor environment play a role in the layout or décor choices? The outdoor environment played the biggest role in every decision we made. There is a spectacular view of the Intracoastal Waterway that had been almost ignored in the original design. We opened up the house and exposed the incredible natural surroundings. What are some ways the outdoor space might surprise and delight the winner? The outdoor spaces are luxurious, but inviting and comfortable. And, the only sounds you hear are from nature or the occasional boat passing by. 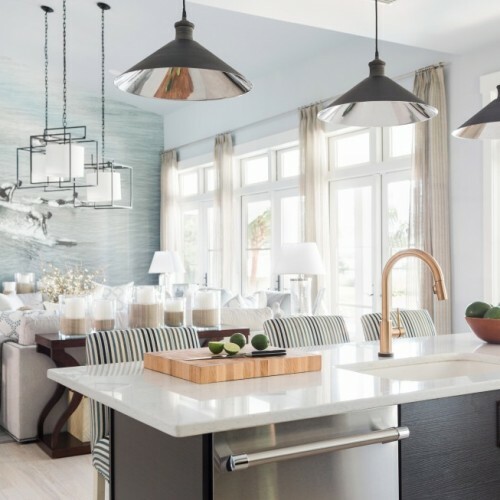 Do you have any tips for homeowners across the country who might want to transform their homes, or even a particular room, into a coastal retreat? Theme rooms are tricky, and usually subtle is best. 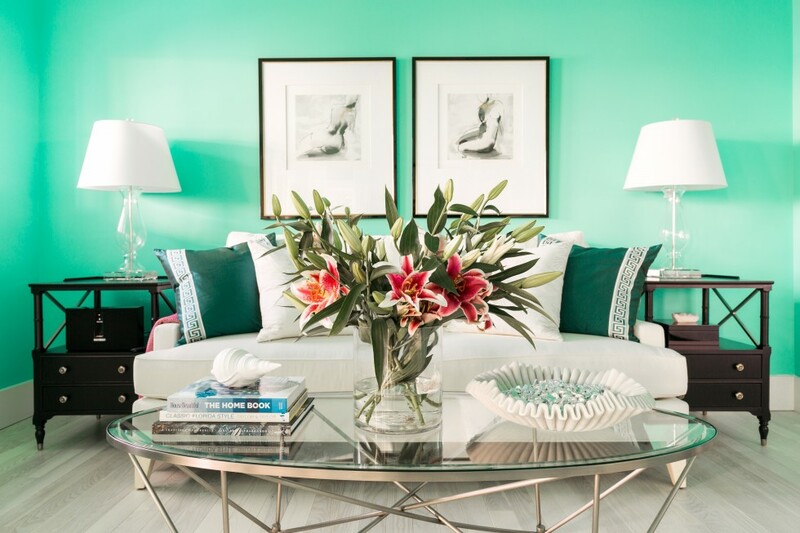 The problem is that most theme rooms evolve from a passion on the subject, so the tendency is to go to the extreme. 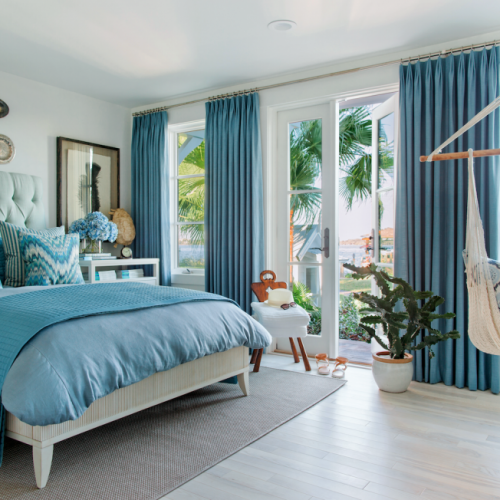 If your house in on the coast, the coastal theme is right outside your door, so no need to go overboard inside. 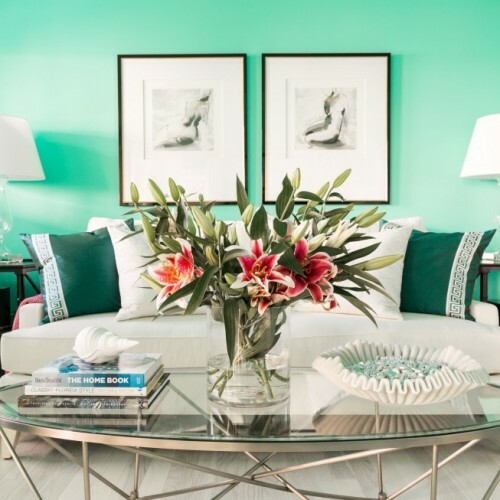 Transition the colors that you see outside into your paint, furnishings and accessories, and your home will feel connected. 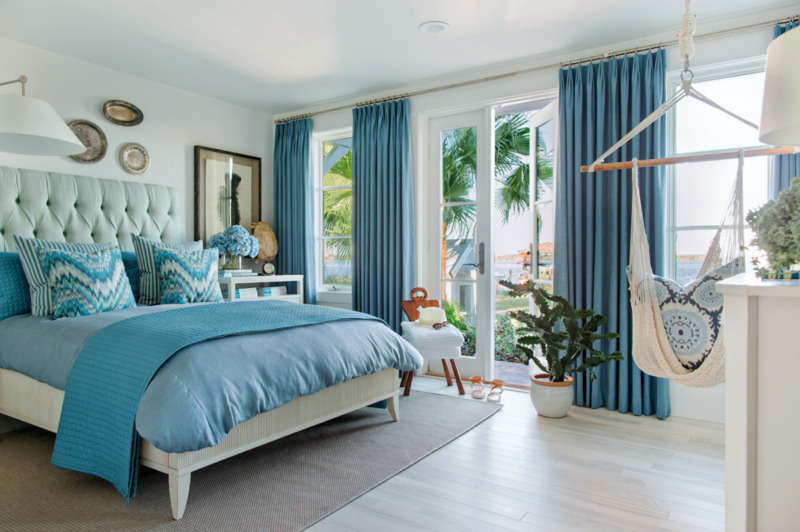 If your home is not on the coast, and you’re trying to bring the coast to you, simple accessories, photos from your visits to the coast, or coastal-inspired colors will do the trick. This is your last home project for HGTV. What’s your favorite memory from the houses you’ve planned over the years? If you could live in one of the houses, which one would it be and why? There are pieces of each home that are favorites of mine. 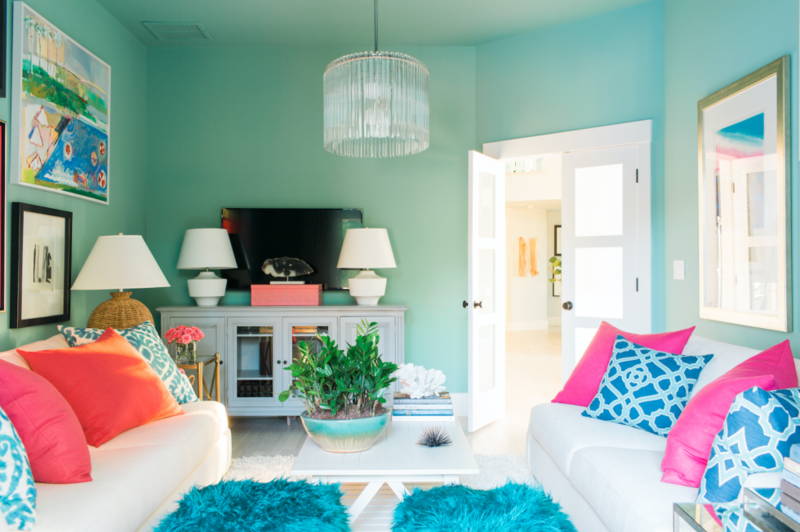 The living room from one home, or a kitchen from another … I could never pick just one. And, which one would I live in? Hmm – there have been 20 homes and there are 365 days in a year. Could I live in each one for 18 days at a time? That sounds good to us! 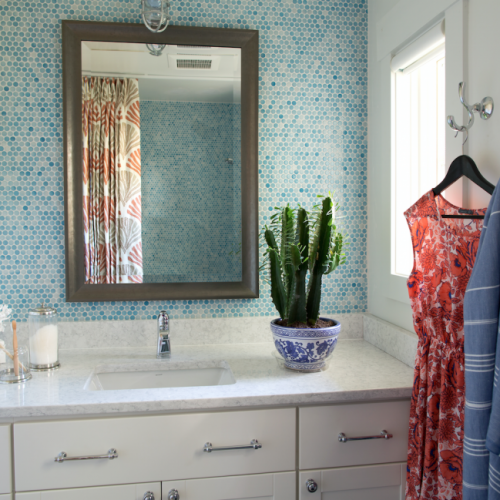 Don’t forget to enter the giveaway twice per day at HGTV.com and DIYNetwork.com now through February 18. 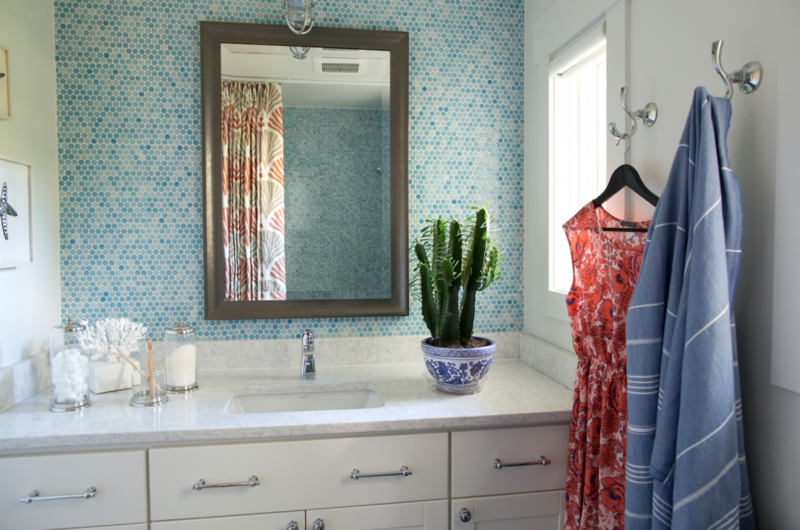 What excites you most about the HGTV® Dream Home 2016? Let us know in the comment section! We’re certainly glad you like their work, Joan! Wow, between today and April, the winner will be chosen. The ball makes the choice, so it’s like a lottery. Good luck everyone! Hi everyone! So excited to see if we won!The house is amazingly done,I keep touring it online and visioning myself there! Has anyone heard what day they’re surprising the winners? ! According to the official rules, the winner will be contacted between March 21 and April 11. Good luck! I can’t wait till the winner is announced(me ☺️😘) !!! I am soooo glad it’s in Florida since I live here, and I am even happier that it’s scaled down and a remodel versus a new build! That’s my ultimate dream! I wouldn’t change a thing! I need to get my mail forwarded soon!!! I like it, Miriam! The power of positive thinking! Good luck. We love the space, too, Raquel! HGTV will be announcing the winner in March. Good luck! I love the layout of the home. I read that it is around 3100 sq ft. Can you tell me the sq footage of each floor? I don’t know the answer to that question and I can’t find it on Google, so I’m going to pass it on to our sponsorship team and see if we can connect with HGTV to get you the answer. Stay tuned! HGTV is my favorite channel,I am watching always.I love it. It’s one of our favorites too! Lots of beautiful homes! Don’t forget to enter the contest twice a day at HGTV.com and DIYNetwork.com between now and February 18 for your chance to win! i think that it is great and wonderful that all these sponsors and people donate their time and money for someone to win this house, car and money. Thanks! We love working with our partners to make this happen. 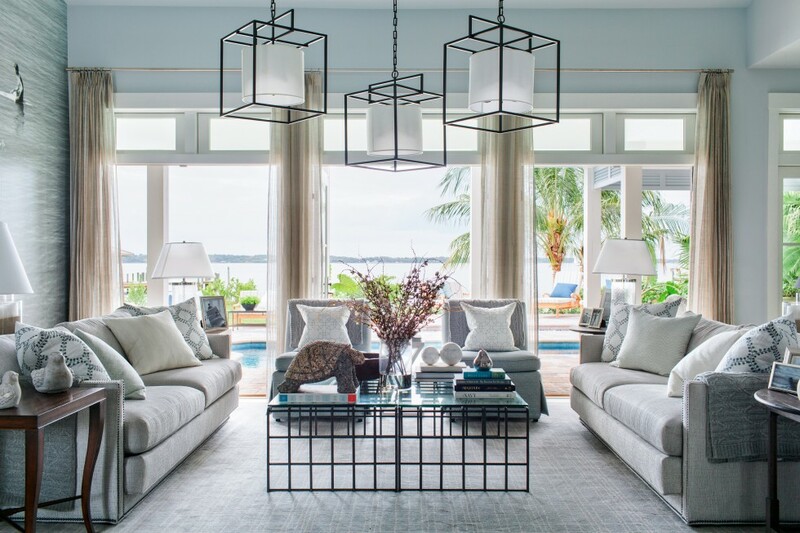 If in Florida can’t you tour HGTV DREAM 2016 home? You can definitely do the online tour. It looks beautiful! 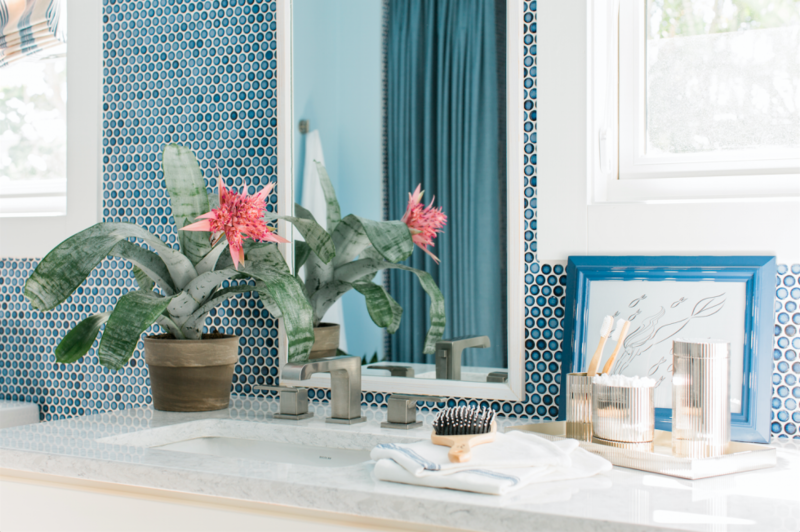 Good luck and don’t forget you can enter twice a day – once on DIYNetwork.com and once on HGTV.com. The contest runs through February 18. So happy to see a remodel vs. a brand new construction, what a great idea for this giveaway! I can see myself completely at home here! We definitely like the new twist this year. The location looks very relaxing as well. Don’t forget, you can enter twice per day: once at HGTV.com and once at DIYNetwork.com from now through February 18. Good luck! I got a little sick to my stomach when HGTV destroyed that beautiful home for the 2016 Dream House. Seems like a lot of money was wasted. I like the porch expansion/enclosure but most everything else was fruitless. 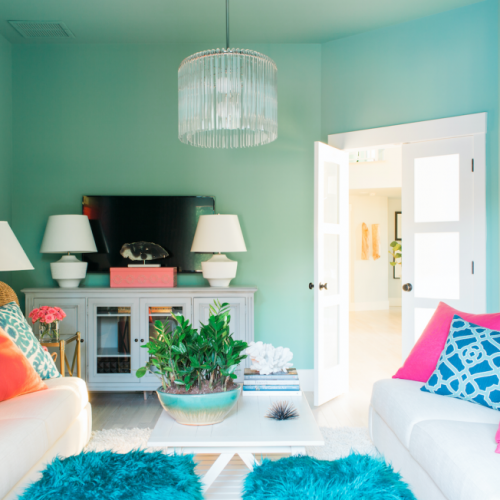 The designers are wacked…most of the house has the beachy feel but whats with the safari room? Also HGTV used to fine interesting furniture from various places. The one stop shopping at Ethan Allens produced a lack of imagination. Wow, we just saw dream home today. It really is missing something without Jack in the planning and building video. We will miss you and wish you well. I hope we continue to see you in Urban Oasis and Smart Home. We like Jack, too! He’ll be missed.